Fishing is a hobby for some and a passion for many. 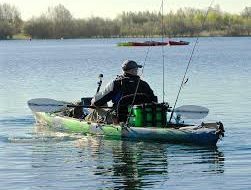 It’s both relaxing and interesting, there’s so much to learn – even novice fishermen require at least a basic understanding of how to set up their hook and which bait to choose. 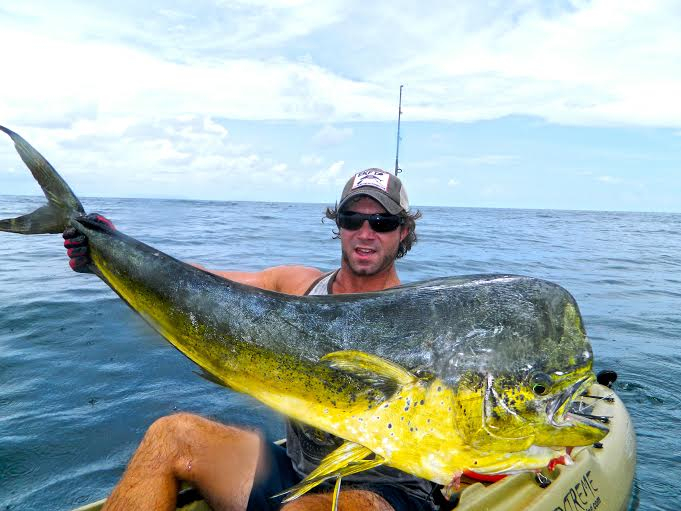 Some of the best fishing spots in the world can be found in the US; there are so many stunning lakes and beautiful beaches where you can try your luck and some of the offshore and inshore boat fishing is simply spectacular. 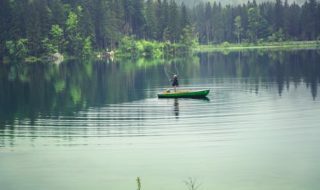 We’ve narrowed down some of the best fishing spots in the US, so make sure you apply for your USA Visa in plenty of time in preparation for an incredible trip. If you’re looking for a wild week away, where better to go than Alaska? There are popular fishing retreats studded throughout Alaska, which provide everything that you could dream of; cosy lodges, easy access to top fishing spots and plenty of like-minded people around you. Bristol Bay is one such destination, with excellent freshwater fishing opportunities. You’ll find everything from red salmon to rainbow trout and Arctic grayling in the waters of Bristol Bay. There’s something for everyone in Florida. If you’ve grown tired of the dazzling lights and crowds of theme parks like Walt Disney World or Discovery Cove, you can get away from it all at the Keys. Join the recreational fishers along the waters between the Keys and the mainland, in hope of snagging some bonefish or tarpon. Or, if you’re more serious about your sport, hire a boat and try your hand at fishing in the deep seas for marlin or swordfish. If you don’t manage to catch dinner for the evening, you can always head to one of the quality seafood restaurants in the area! Most people have Hawaii down as a surfer’s paradise, but there’s plenty of fishing fun to be had too. The Kona region of the Big Island’s west coast is home to calm waters, where you can hire a boat and try and catch some freshwater fish. Tuna, Ono and Mahi Mahi (also called dorado – pictured) are in abundance just a little way from the harbour. The area is internationally famous, with anglers from around the world drawn in by big-game tournaments like the Hawaiian International Billfish Tournament in August. Whether you get involved with Kona’s professional fishing scene or keep things low-key, you won’t regret your fishing trip choice. The Trinity River in Texas offers fabulous fishing for the pre-historic alligator gar which can grow to over 300lb. In rural Montana, the fishing opportunities are excellent. The Bighorn River is slow moving and the waters are clear, so even the most inexperienced fisherman, or woman, has a good chance at catching brown trout or carp. 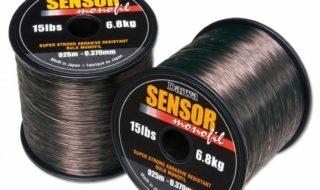 Most people tend to use artificial flies here for the trout and there are some restrictions to be aware of too. If you really want to make the most of your trip, consider joining a guided fishing tour run by local guides. They’ll provide you with plenty of useful information and tips and tricks for catching trout safely and successfully. Fishing for Alligator Gars can only be described as ‘Crazy Fishing for Giant Prehistoric Predators’, which can reach well over 300lb. With approx. 500 miles of the Trinity River (the best river for trophy Alligator Gar) and the Lake Livingston area, anglers have an enormous region to catch these huge animals.